Greetings friends! I’m really happy to announce that I had baby Chloe two weeks ago today. I’m a little sleep deprived, but we are all healthy, happy, and home. In other Craft Hope news, I’ve got a couple of pictures to post of the children in India and will get them up here on this site very soon. Also, the sock monkeys have been delivered and I’m working on getting pictures for you as soon as possible. **Quilt pattern compliments of Malka Dubrawsky. Today’s the big day! I am proud to announce that we are starting Project 5 today which will benefit homeless children. This time around we have partnered with Margaret’s Hope Chest to provide QUILTS to these children. The deadline for this project is November 15th. Margaret’s Hope Chest was born out of tragedy. Margaret Herrema was a spunky 81-year-old wife, mother, grandmother, great-grandmother, and volunteer quilter who was murdered in the parking lot of a grocery store in April of 2005. What prepared her family to walk the long and painful road of violent crime? Nothing. What guided them through the days and months of grieving and confusion? HOPE. Hope that there were people who cared. Hope that good would triumph of evil. Hope that her death was not an end but a beginning. 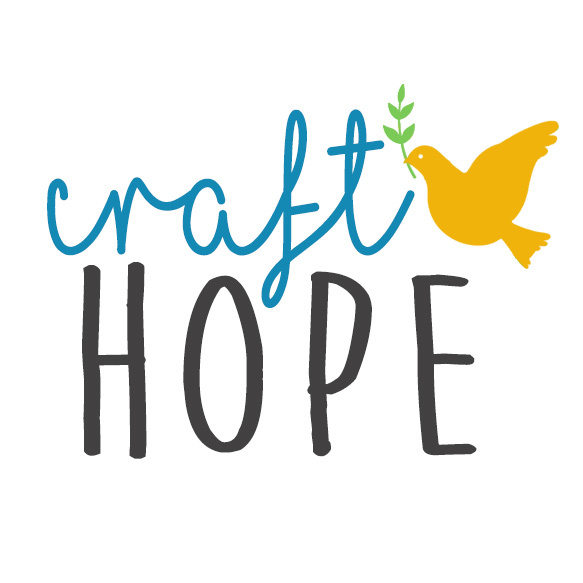 Margaret’s Hope Chest is a quilting non-profit organization that serves other people in seemingly hopeless situations. We strive to share with people around the world the HOPE that we have been given. Over the past two years they have given over 100 quilts to children, adults, families, and organizations. Each quilt has joined a journey- a journey of sickness, death, abuse, fire, disease, disability, or new beginning. This summer we stepped out in faith when we agreed to provide a quilt for each child in the Grand Rapids (Michigan) Public School system who is homeless during the Christmas season. The exact number will not be clear until November but considering the economic climate in Michigan it will more than likely be high (200+). Consider the journey of a homeless child. No house to walk into at the end of a long day, no couch to cuddle on and read books with mom or dad. No kitchen to walk into and help themselves to a snack. No bedroom to sleep in- nothing to give that child the security that a home brings. **Quilt pattern compliments of Kathy Mack. What might a handmade quilt mean to a homeless child? It might bring warmth to a 5-year-old boy in a drafty room. It might give hope to a 12-year-boy who never had a handmade gift before. It might give comfort to an 8-year-old girl who wants something pretty to snuggle under. This project is easy. We are calling this quilt pattern HOPE SQUARED. Make a quilt out of squares. Any size, any number, any color. Use up some scraps. Dig out your kid-themed fabrics and pair them with some bright solids. Please consider that all ages of children will be receiving these quilts-boys and girls. Base the size of your quilt on the size of the child you have in your mind as you create it. **If you are new to quilting and don’t know how to finish and bind a quilt or if you have limited time, you can construct the top of the quilt (the squares) and send that to them and they will gladly finish the rest for you. The word excitement doesn’t even come close to describing how they feel about being this month’s project. I am hopeful that many of you read this and feel led to join Margaret’s Hope Chest as we bring hope to children, one quilt at a time. There are now two quilt patterns in the sidebar that you can use for this project if you’d like. The Take Along Quilt was designed by Malka Dubrawsky and the Eye Spy Quilt was designed by Kathy Mack. Both of these wonderful women graciously donated the patterns for the Craft Hope book to donate to charity. Please feel free to use these patterns, but do not sell them. Also, we’d love your feedback on the patterns as we are in the process of writing the book. We have two locations to mail the quilts, one in Canada and one in the United States. Please leave a comment on this post if you’d like to participate and I will send you the mailing address.